Kerry Lee’s runner has had a busy season so far as he has already made three outings. He started his campaign in a Listed race at Newcastle over the trip of 2m7f. He was outpaced on that occasion as Venetia Williams’ Otago Trail took the winning prize money for his connections. Bishops Road stepped up in distance again for the Welsh Grand National at Chepstow, where he weakened inside the closing stages after making a couple of jumping errors in the race won impressively by Native River who made every yard of running to put himself in contention for the Cheltenham Gold Cup in March. 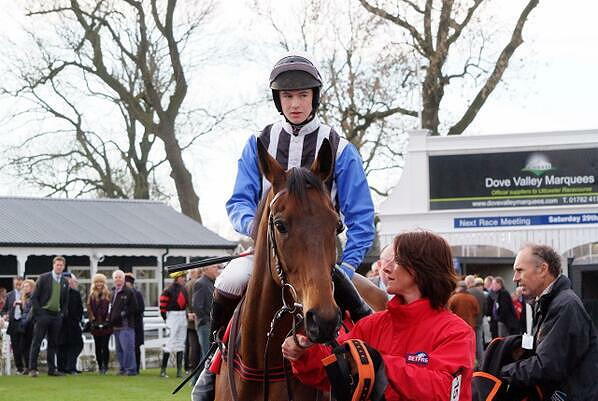 Lee would have been delighted with her horse’s most recent run in the Peter Marsh Handicap Chase at Haydock. 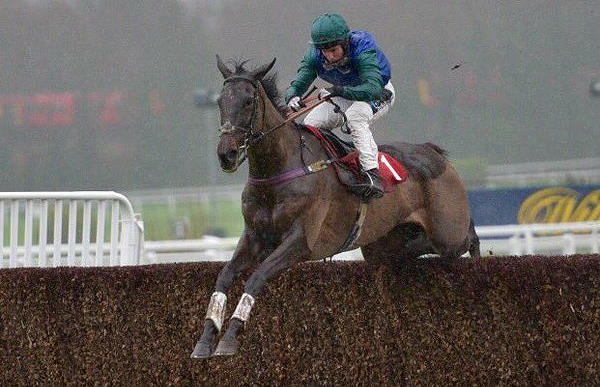 The ground was very testing that day but the nine-year-old handled it very well to come home third behind Bristol De Mai and Otago Trail who finished first and second respectively. Bishops Road was one of only six of the 14 runners who completed the course on that occasion as the stamina test was too much for over half the field. The bookmakers were quick to reach to Bishops Road’s run at Haydock as they immediately installed him as their 8/1 favourite for the Grand National Trial at the same course, while he is as short as 33/1 in the betting on the Grand National where you may be able to pick a free sign up offer on the race if you are opening a new account before the 4m4f contest at Aintree. Bishops Road’s stablemate Alfie Spinner is also likely to head to the Grand National if he runs well in his trail at Haydock. The 12-year-old has been in good form on his last two runs where he scored on both occasions. He won a handicap chase over 3m on heavy ground at Ffos Las on his penultimate start, while more recently he made a winning return at Wincanton after nine months off the track. Alfie Spinner has never run in a Grand National but if he is successful in April he will be one of the oldest runners to ever win the race. He has though been over the bigger fences at the Merseyside course as he finished fourth in the Becher Handicap Chase in 2014 when with trainer Nick Williams. Lee could also be represented at Haydock in the Grand National Trial by Goodtoknow who was second in a Grade Three contest at Warwick earlier this month. The nine-year-old ran an excellent race after going off at 25/1 in the betting for the 3m5f contest. With the weights for the Grand National set to be revealed next month, trainers and owners will be anxious to see what allocation their horse has been given before deciding whether to commit to the big race in April.